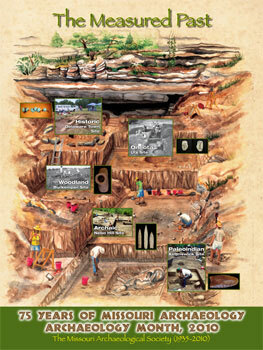 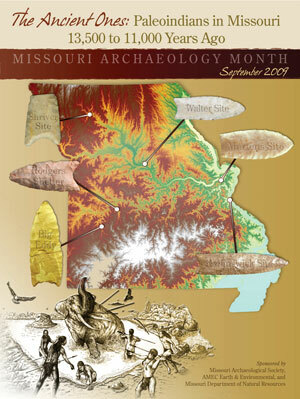 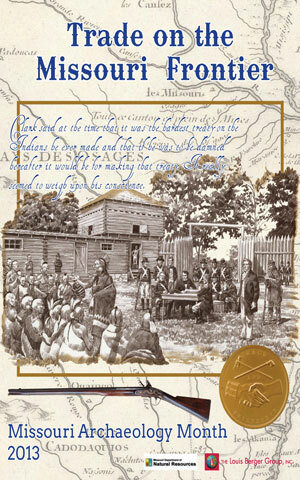 Archaeology Month is a state-wide celebration of archaeology held every September. 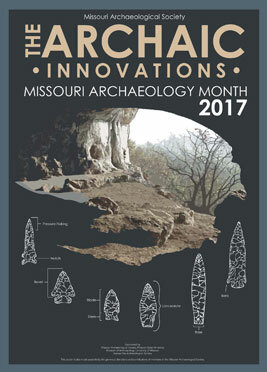 Events include a thematic Fall Symposium and distribution of an educational poster to thousands of schools, institutions, and members. 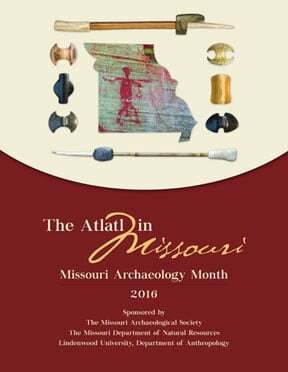 To request free copies, contact the MAS office. 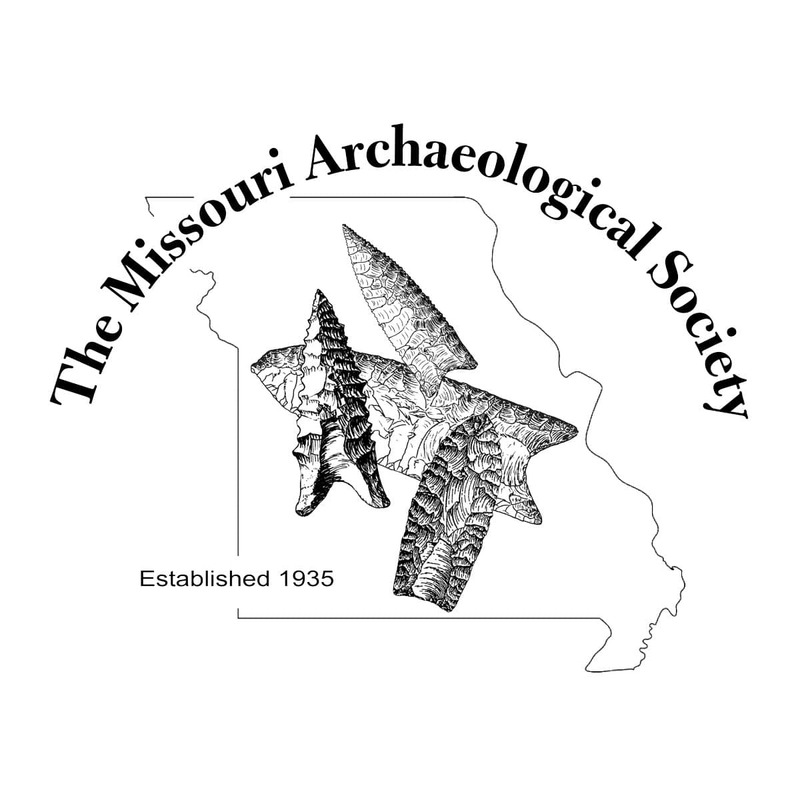 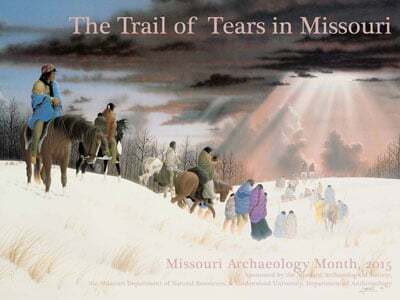 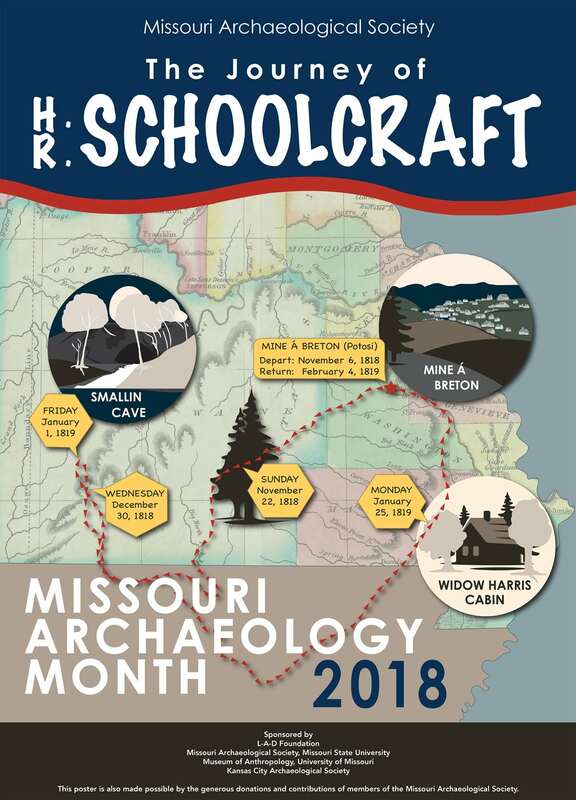 Please note that if you are a nonmember who resides outside of the state of Missouri, you must send $3.50 to cover the cost of materials and postage.